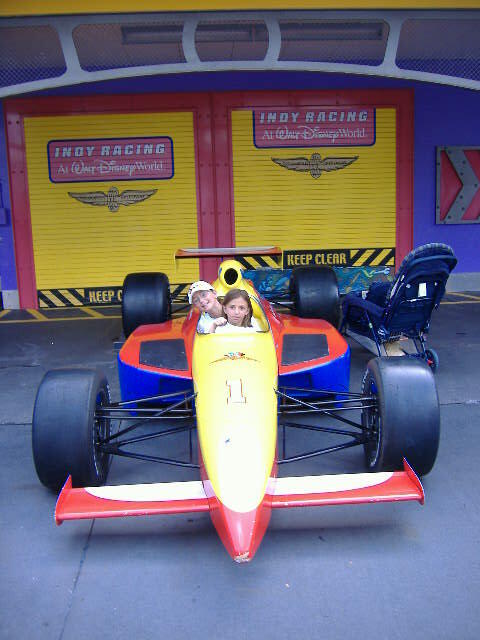 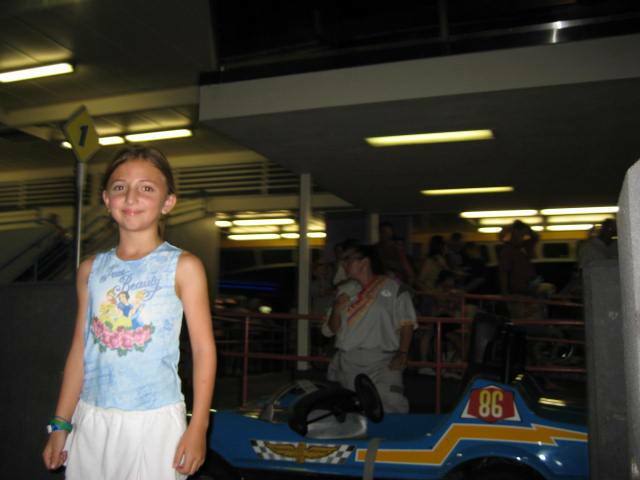 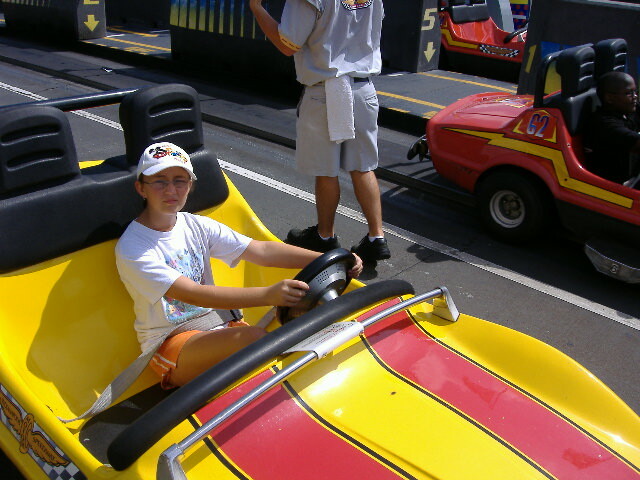 Height Restriction: 52" to drive. 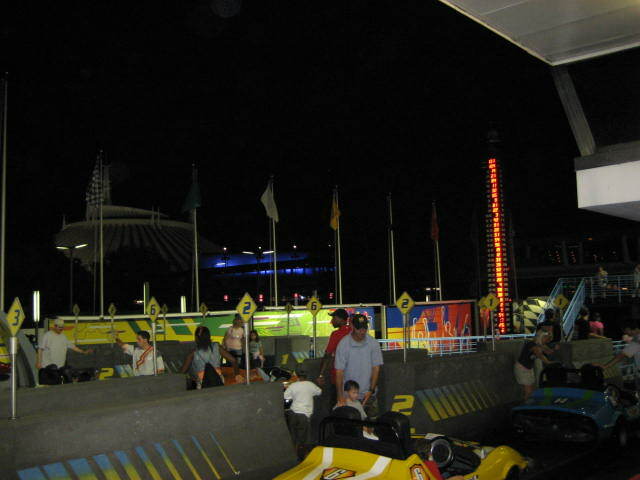 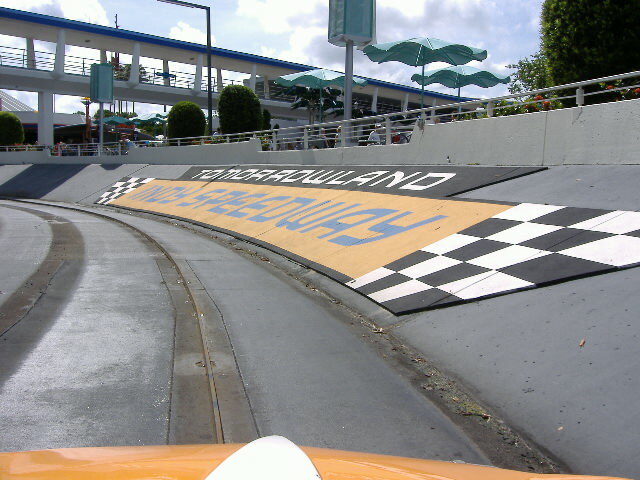 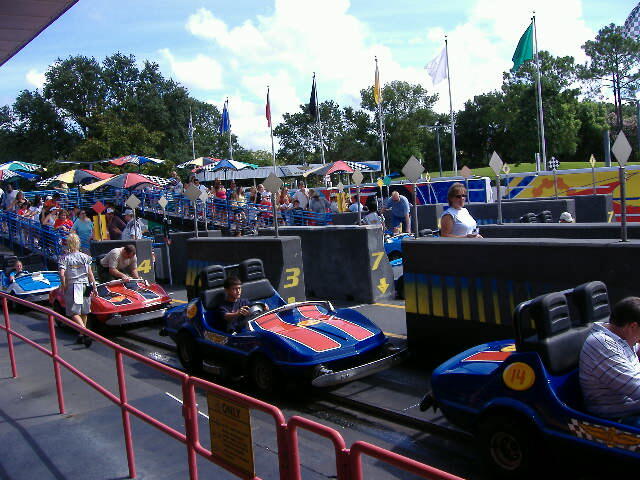 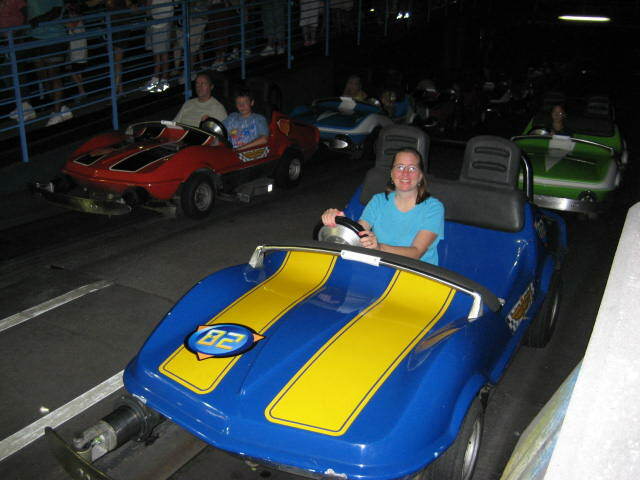 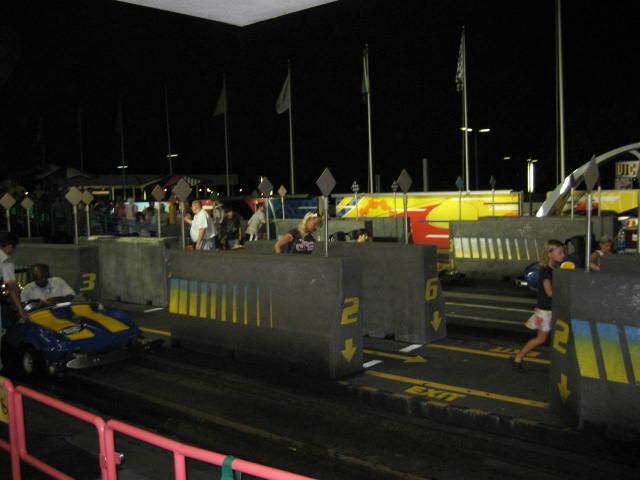 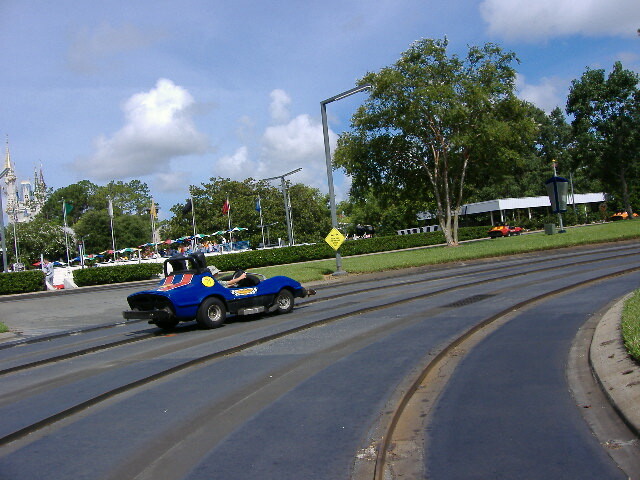 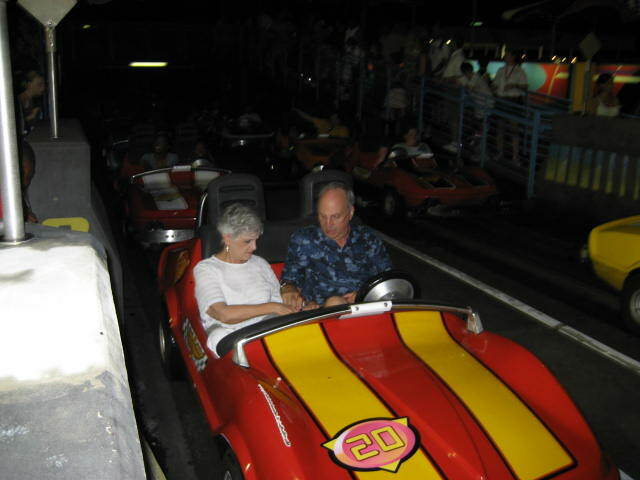 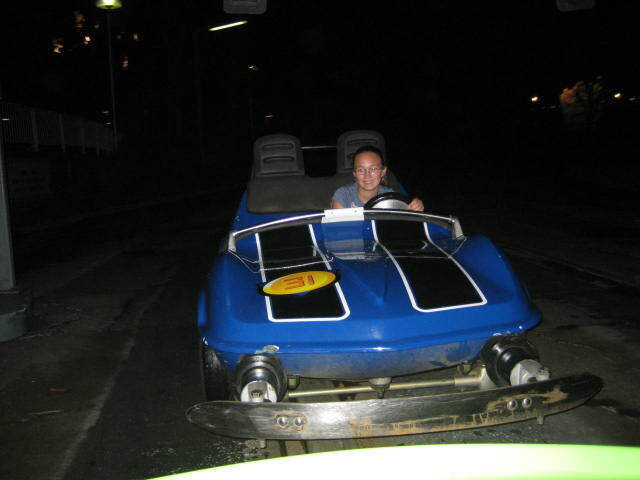 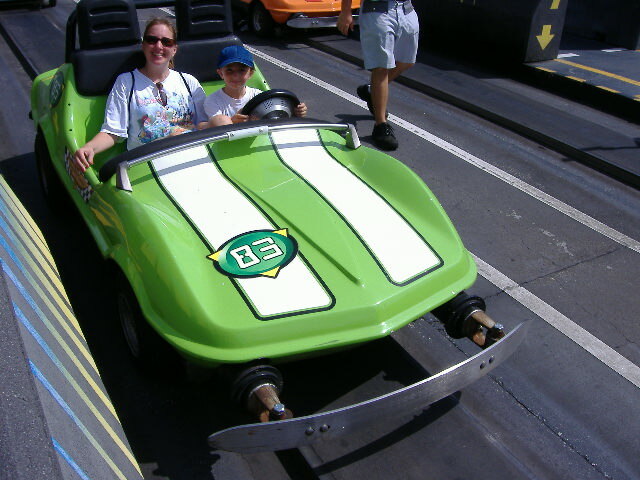 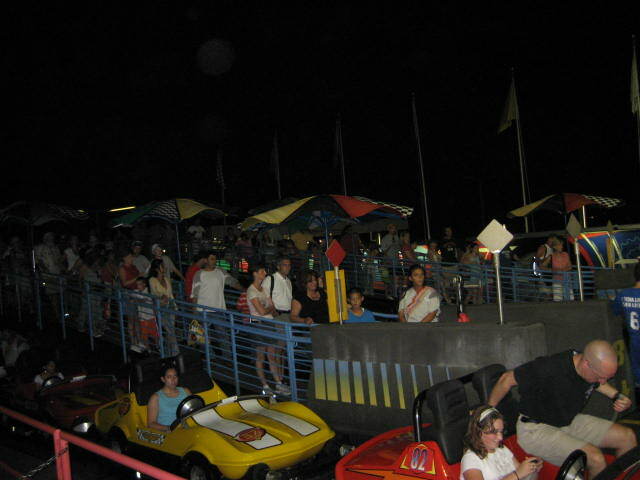 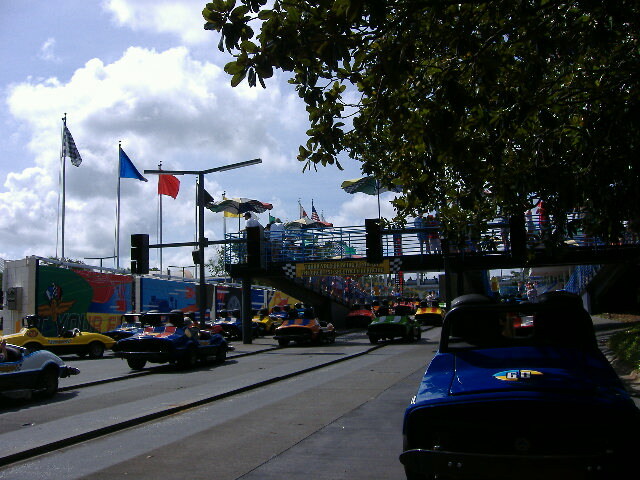 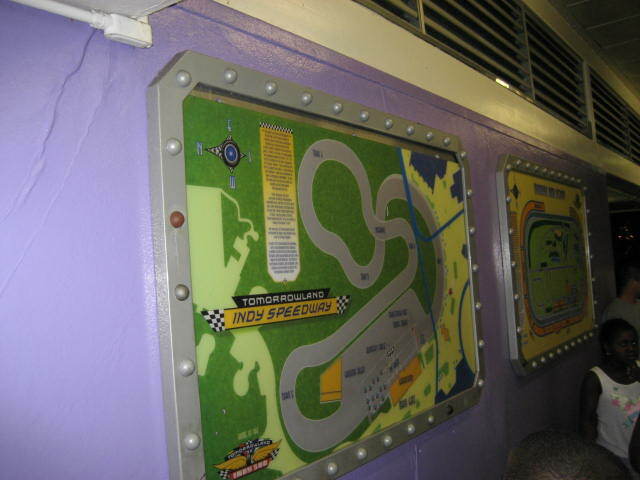 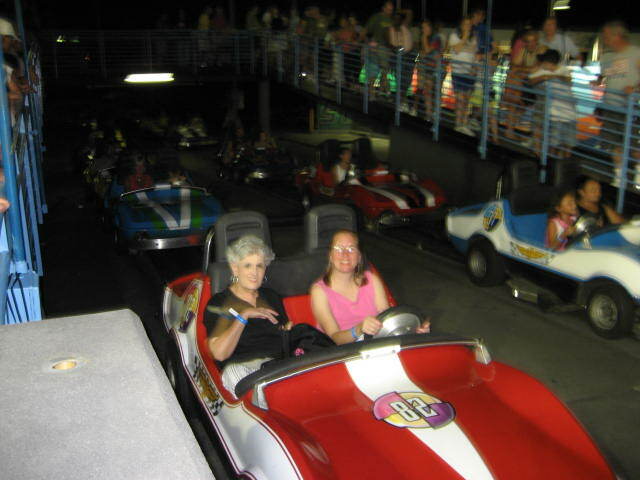 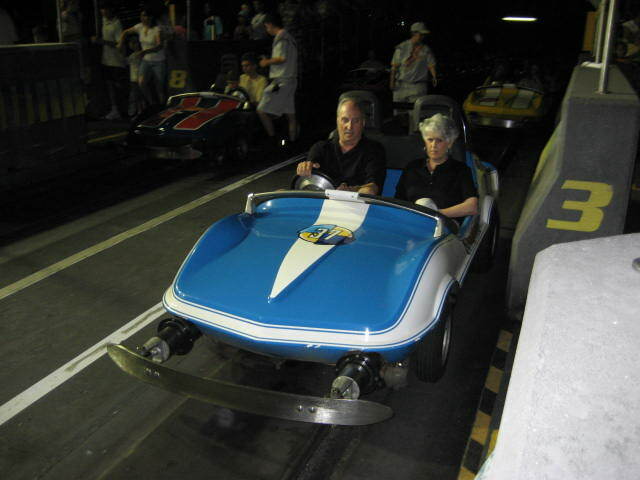 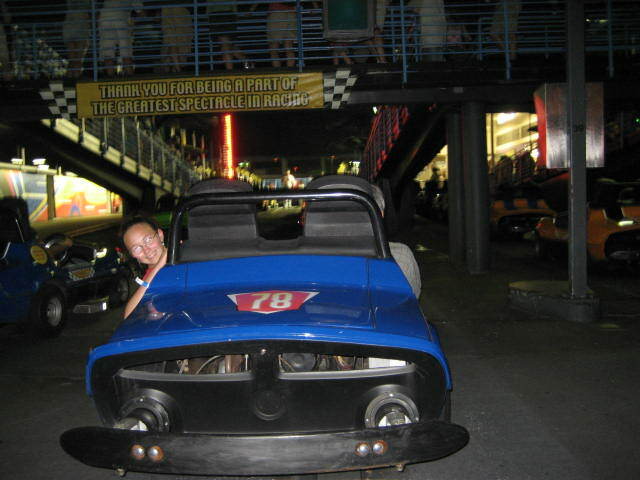 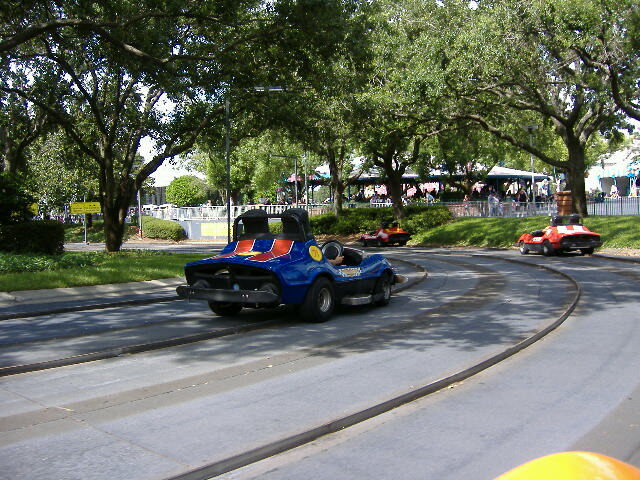 Once fastened into the car, guests race along a railed tracked. 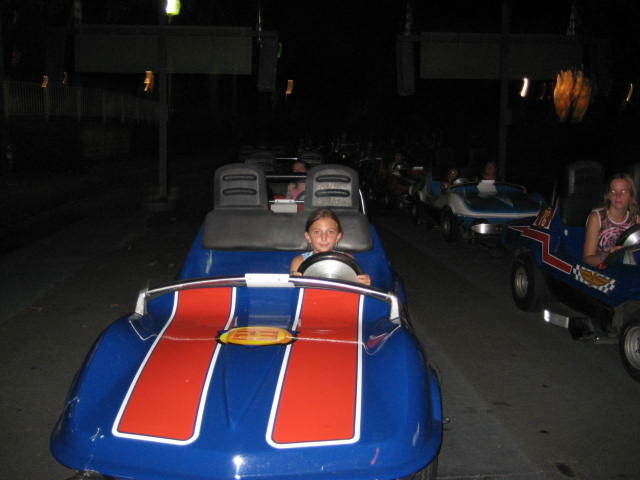 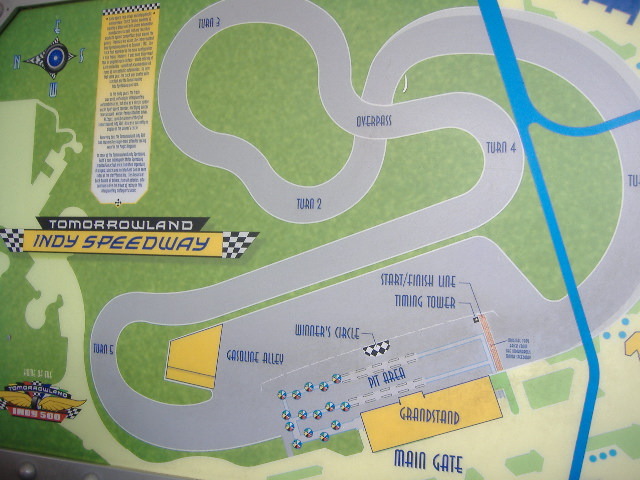 Drive your own race car around a twisting, turning track. 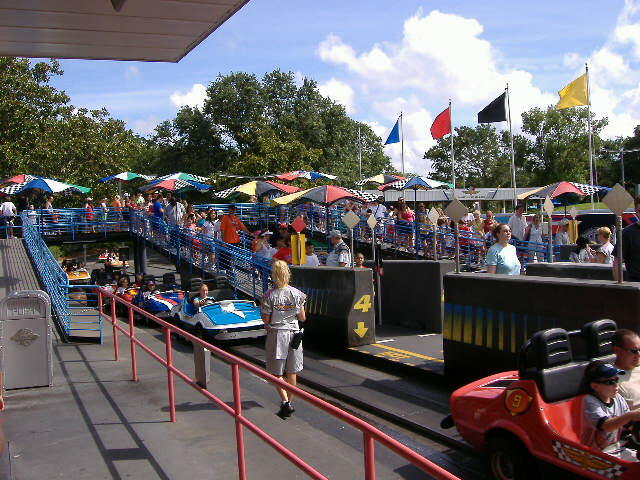 Cars ride on a steel guide rail so you can't get too out of control. 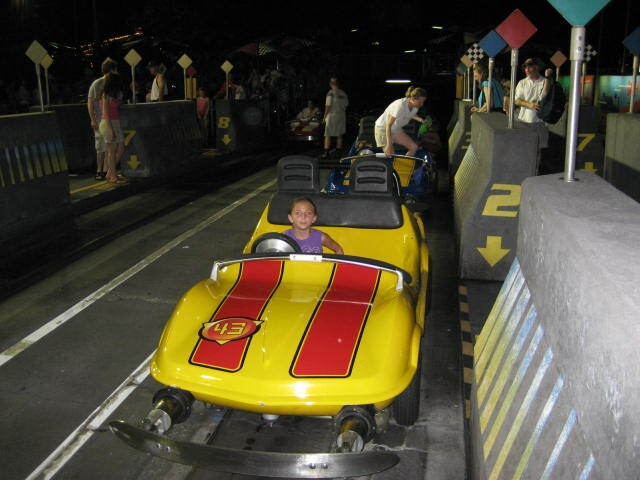 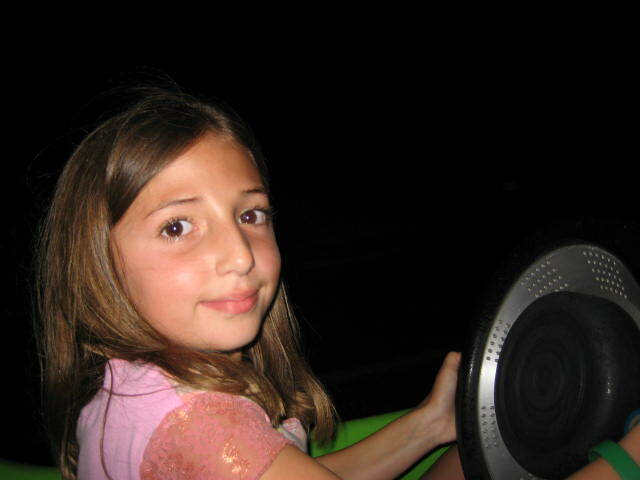 Kids will love "driving a car" for the first time. 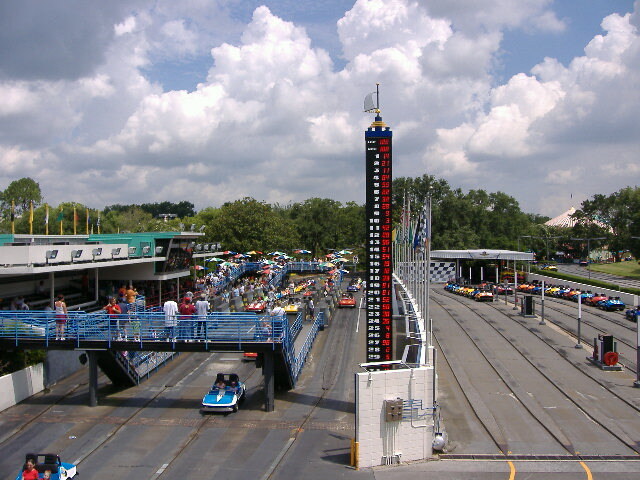 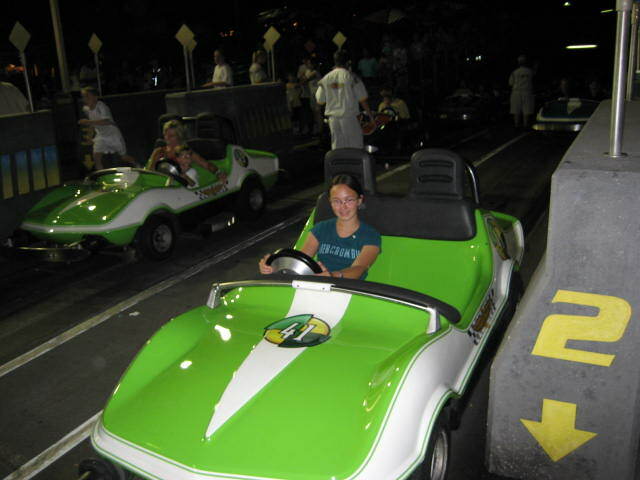 Mini race cars run on gas and even have rack-in-pinion steering. 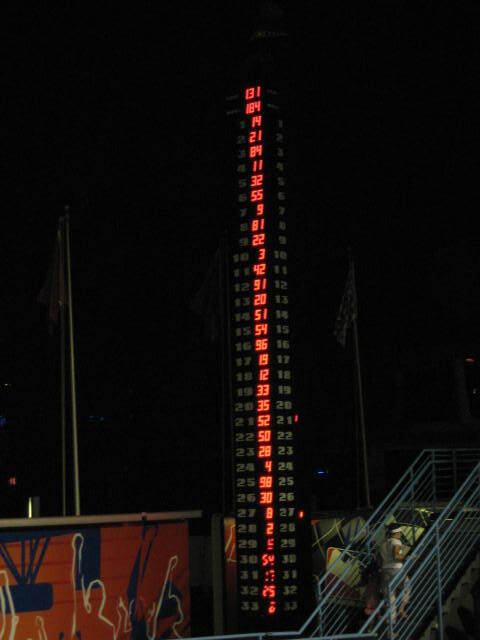 Presented by Goodyear. 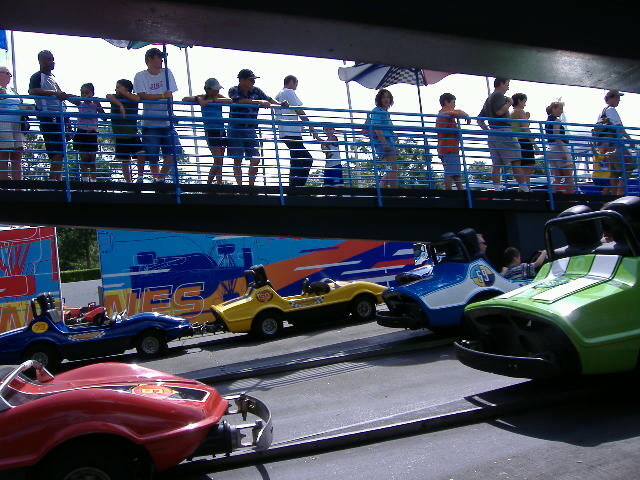 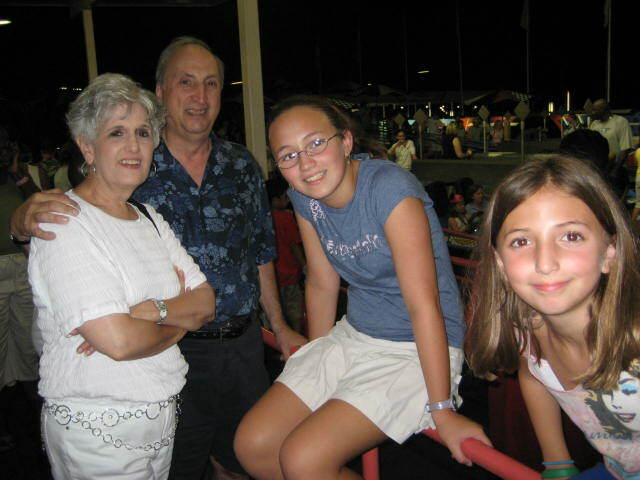 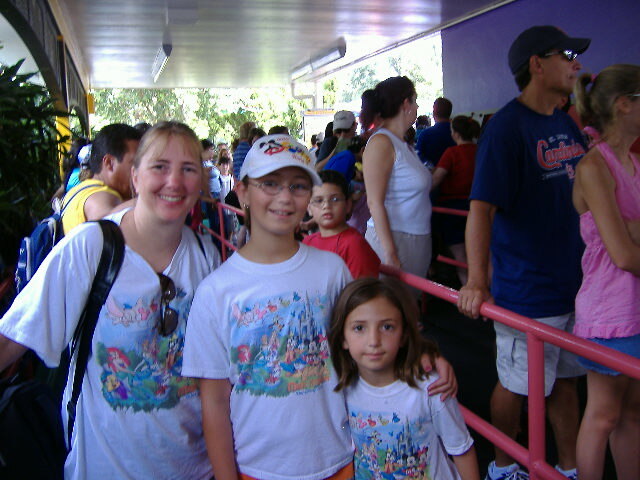 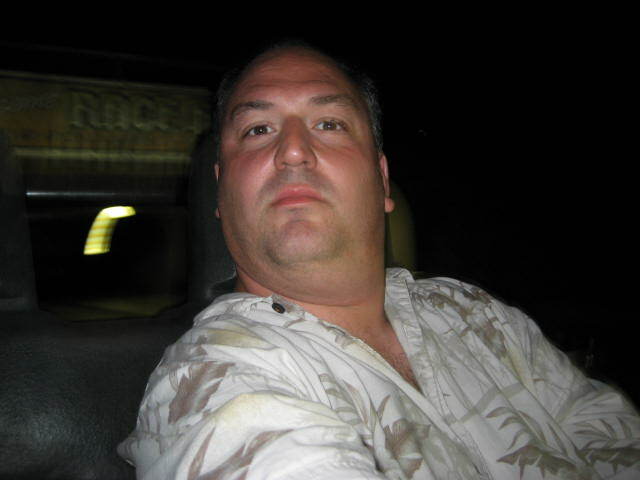 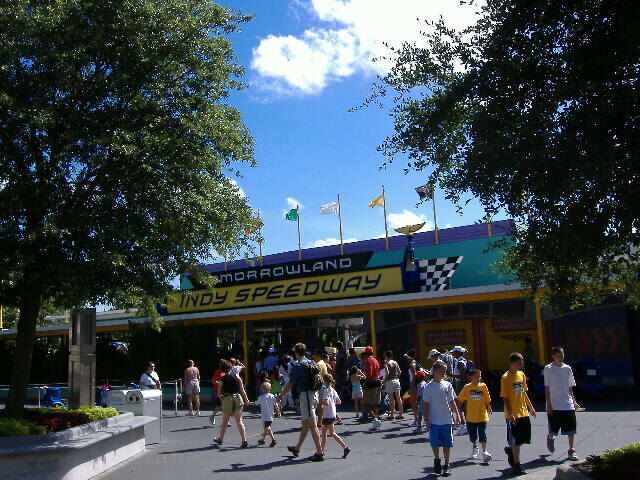 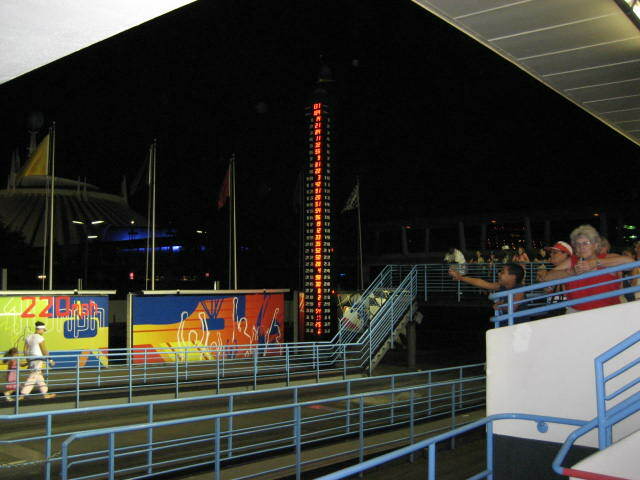 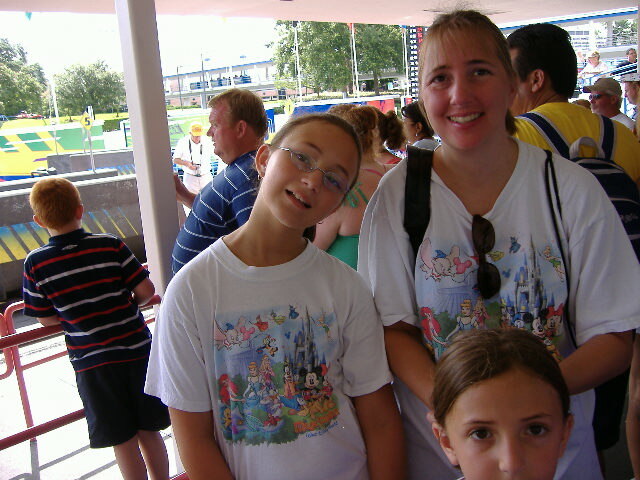 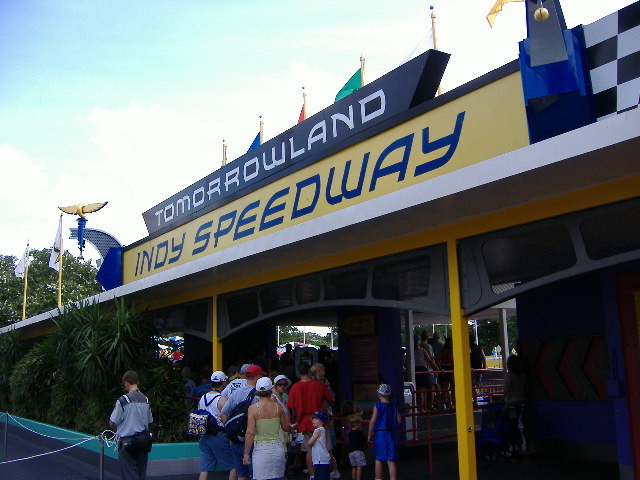 Tip - The line for this attraction is typically very long for what the attraction offers.